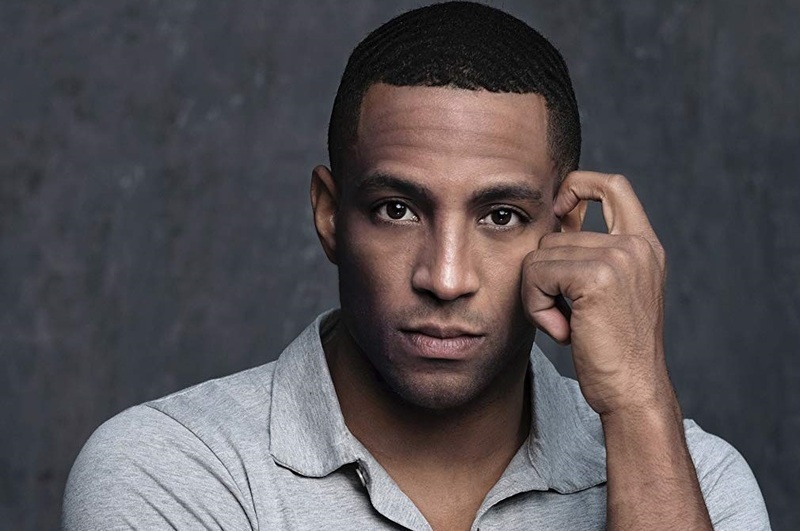 Actor Brooks Darnell has joined the cast of CBS soap opera The Young and the Restless as Nathan "Nate" Hastings, Jr., the son of Dr. Olivia Barber (Tonya Lee Williams) and Nate Hastings (Nathan Purdee, Randy Brooks, Adam Lazarre-White). Last portrayed briefly by Walter Fauntleroy in 2011, Nate is still a doctor (he performed a partial liver transplant to save Ronan's life last time) and will be secretly treating Victor. Darnell's credits include Shadowhunters, Bones, Nikita and Breakout Kings. The actor's first Y&R appearance is scheduled for July 3. Check out a sneak peek below. This man is so God forsaken HANDSOME until it is unreal!! !